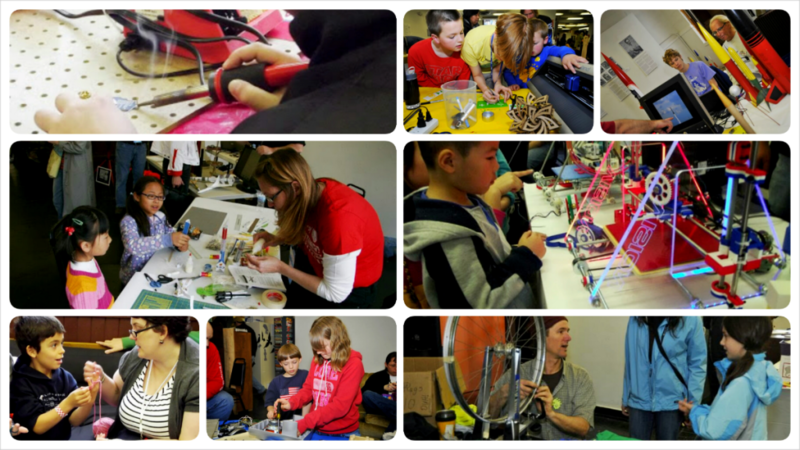 The Urbana Champaign Mini Maker Faire was amazing! Comments Off on The Urbana Champaign Mini Maker Faire was amazing! Thanks so much to the over 20 makers and over 650 attendees who showed up to show help make this the biggest UC Mini Maker Faire yet. We’ll have more pictures up soon! Check out UCMakerFaire.com for more info.